Scars and Marks Jones has a tattoo of a dolphin on her left breast. The FBI is offering a reward of up to $20,000 for information leading to the location of Amanda Kay Jones and her (unborn) child, and/or for information leading to the identity of the person(s) involved with their disappearance. Amanda Kay Jones was last seen wearing a pink sleeveless top (third photo from the left), a pink and white flowered skirt, and pink sandals. 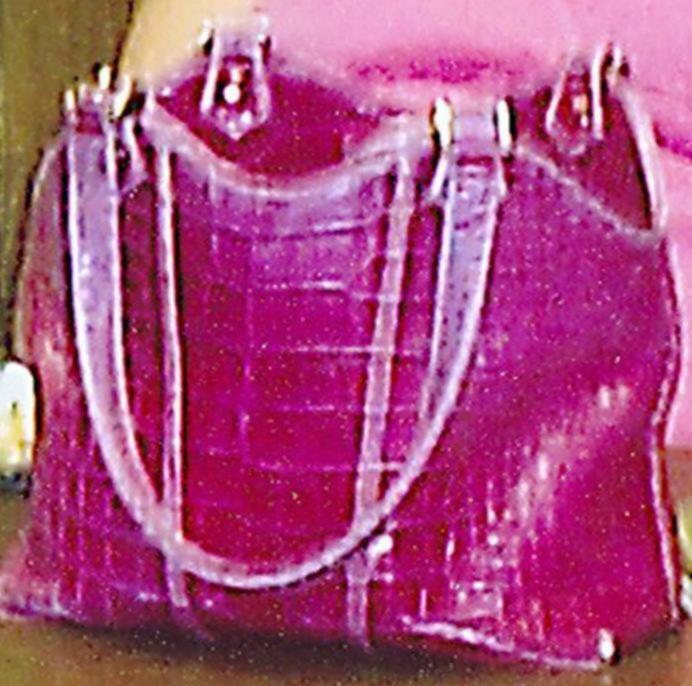 She was carrying a pink purse (pictured above). 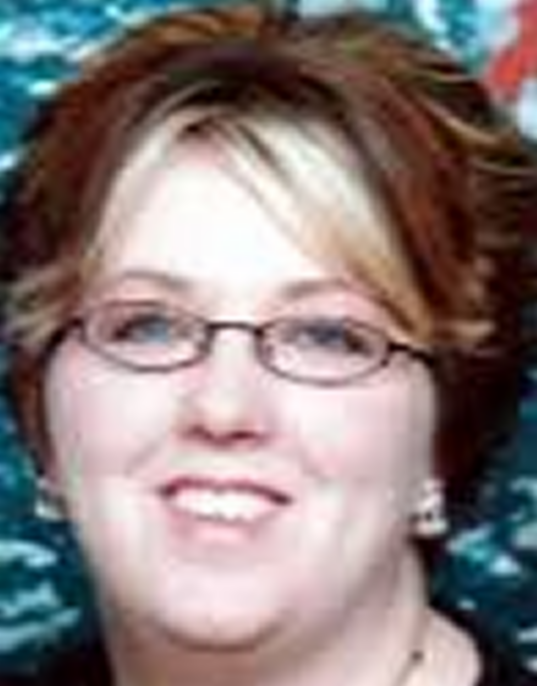 Amanda wears eyeglasses, but was wearing contact lenses at the time of her disappearance. Amanda also has a medical condition. 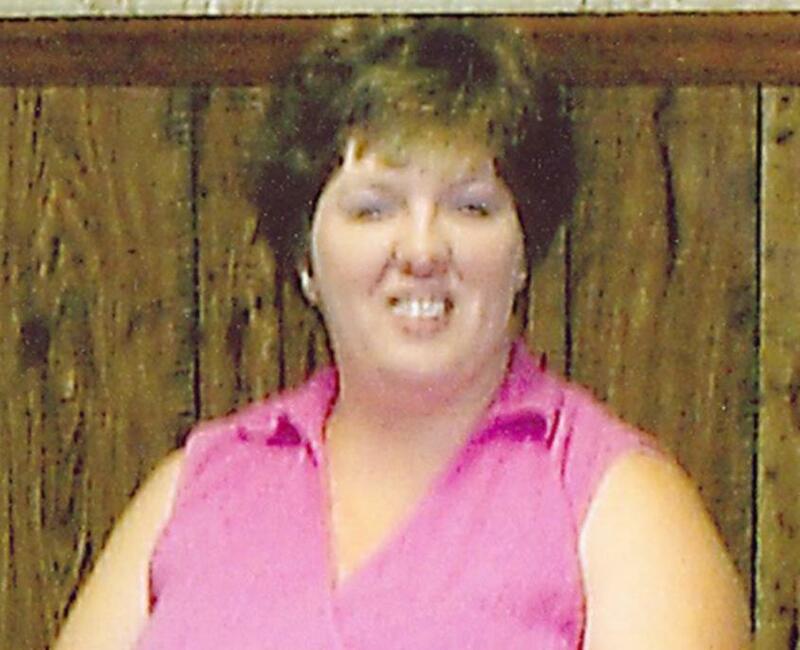 Amanda Kay Jones was 8 1/2 months pregnant when she disappeared. The alleged father of her unborn child is reportedly the last known person to see her. The two met at the Hillsboro Civic Center on August 14, 2005, at 1:00 p.m. During the meeting, Amanda answered a call on her cell phone at approximately 1:15p.m. After the meeting, no one else is known to have seen or heard from Amanda. Later that night, Amanda's blue 1997 Pontiac Sunfire was found unlocked and abandoned in the Civic Center parking lot. Her purse, car keys, wallet, and cell phone have not been found.